It’s very important that during the year we look after the strain well, thanks to that we achieve the best fruits from the vine. Fruits which we collect during the harvest, a key moment for the winery and where decisions are made that determine the future of production. Getting it wrong during the harvest means carrying that error with us for the rest of time. 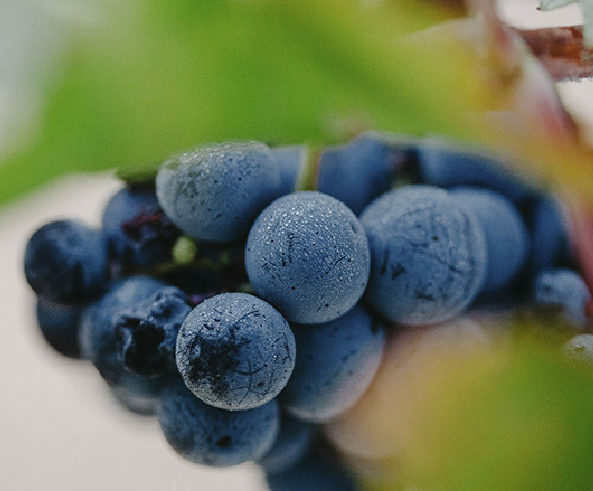 Our viticulturist origins helps us to look after the vines as well as opt for a manual harvest. 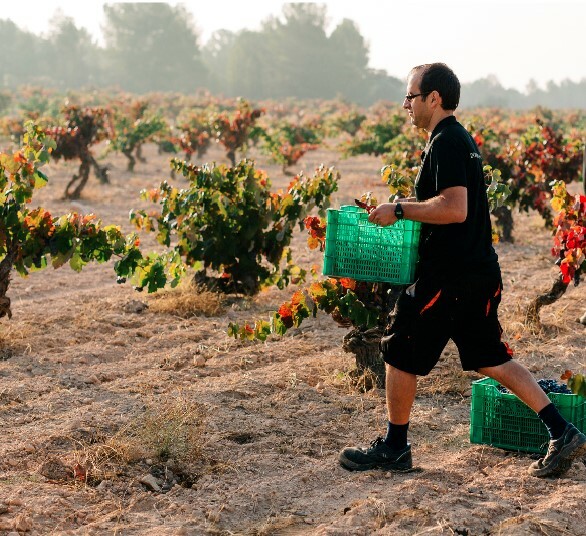 Collecting the grape manually implies more hours of labour but also more care for the fruits. The bunches are cut one by one from the strain so the harvesters can observe that the grape is in a perfectly mature state. The bunches are deposited in boxes weighing 18-20 kilos with the objective of arriving whole to the winery without being crushed. The bunches arrive to the winery where we have a specialised team on hand. Our technical director, Daniel Expósito, says that wine production isn’t dissimilar to “the kitchen of a good restaurant. We can have good machinery and the best professionals but if the material isn’t special, the ‘dish’ will never have soul”. 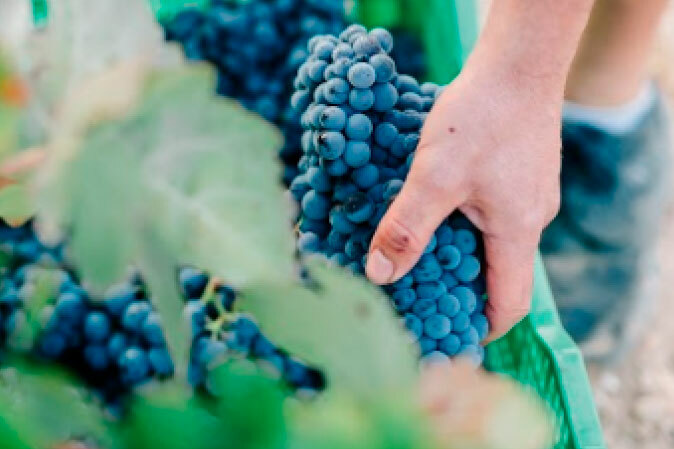 For that reason, the selection table is one continuous belt where the professionals remove the grapes that could be unripe or have bugs, ensuring good quality control for the product. We know the law of gravity exists, and for that reason, the grape only enters the winery through the law of gravity itself. This way there is no loss in the fruits organoleptic characteristics and we guarantee good quality of our product.